The Sakura has been a symbol of Japanese beauty for a long time, just like as the rose represents beauty in the West. Here, we take you on a beauty journey around the world to discover five destinations in a new light - how they are iconic for beauty and to discover their award-winning beauty products. Read on to find out more about Korea. South Korea has steadily climbed up the ranks as a must-visit travel destination in the recent years, and it’s all thanks to its biggest global export, the Hallyu Wave. Also known as the Korean Wave, it encompasses the country’s pop culture, entertainment, music, television dramas and movies. In addition, the growing interest in K-beauty has also brought an increase in tourism dollar to the country too. 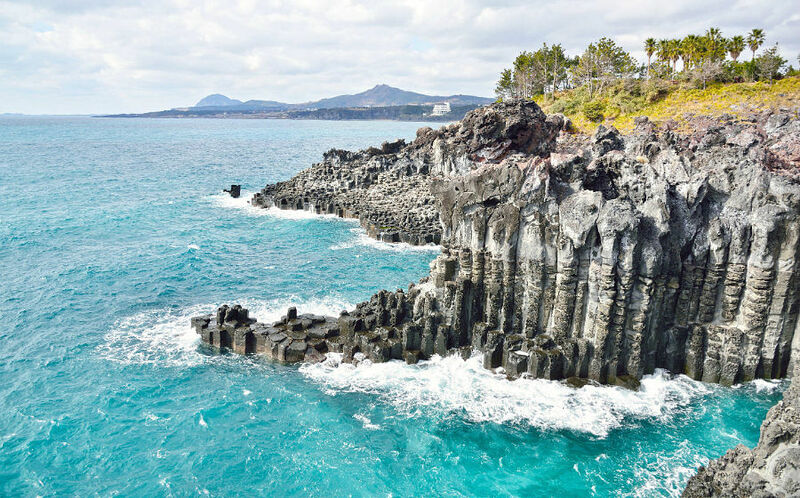 For those seeking a slightly slower pace of life and want to enjoy all that Mother Nature can offer, a trip to Jeju is just what the doctor ordered. An island off the southern part of South Korea, it is known for its beaches and volcanic landscape — it is also home to Hallasan Mountain, South Korea’s tallest mountain. In addition, Jeju is also home to many beauty ingredients that can be found in some of your favourite K-beauty products, like Green Tea (Amore Pacific has its own plantation on the island), Tangerines, Camellia flowers, Jeju Volcanic Ash and even Seaweed. 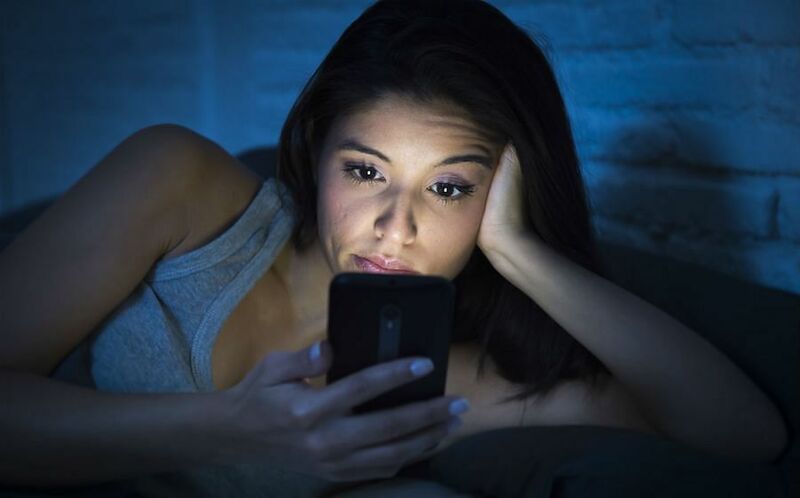 As a close neighbour to Japan (though both countries also share an unpleasant history), Korean women also have a fierce obsession with small face beauty as well as a fair complexion. And according to a recent survey done by the International Society of Aesthetic Plastic Surgeons (ISAPS), South Korea is the only East Asian country to be among the top 10 countries with the highest rates of cosmetics surgery. Walk along the streets of Gangnam, and you’ll be accosted by the large number of billboards and advertisements advertising different treatments and services. It is such a natural part of life that it’s no surprise to see women, both Koreans and foreigners, walk about with a part of their facial features bandaged up too. In his instance, medical tourism also counts for a large percent of the country’s revenue. K-beauty has also given the world beauty trends such as “glass skin”, “honey skin” and now “mochi skin”, all with the focus of a well-hydrated complexion that gives a lit-from-within glow that keeps women looking youthful. It also the country that got beauty junkies hooked onto a 10-step skincare routine with an emphasis on layering different hydrating products to keep skin moist and supple. In addition, K-beauty has also introduced some of the wackiest skincare ingredients, from snail mucous and bee venom to salmon eggs and even starfish. 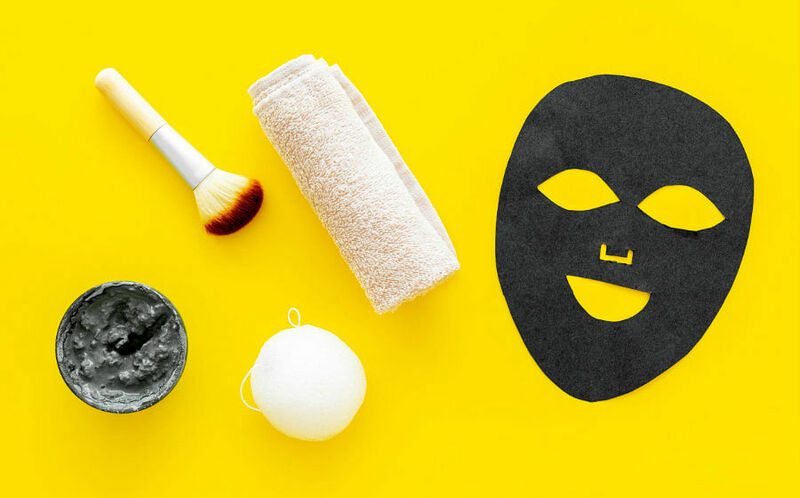 While South Korea might not be the birth place of sheet masks, the country has now become synonymous with it, and has a sheet mask for literally every part of your body from face and décolletage to hands and feet. South Korea has also been credited with the global introduction of cushion compacts. K-beauty giant, Amore Pacific was the first to introduce it in 2008 as an easy way to apply sunscreen (Note: Some beauty insiders would beg to differ that it was American beauty brand, Stila, that first launched a cushion product in 2002). Today, even Western beauty brands have jumped onto the bandwagon and offer at least one cushion compact in their collection. 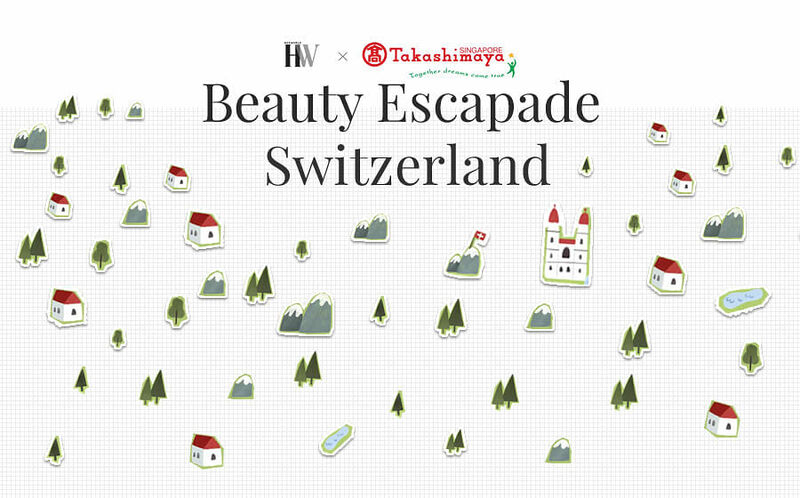 These winning and signature products are available at Takashimaya Beauty Hall, or check out Takashimaya's Beauty Escapade event here.